It’s always a great time to plan family vacations, adventures, and road trips; especially if it’s the first big adventure you plan to take with your loved ones. If you have a car, caravan, or an RV; you have the means to take the kids away, even if it’s just for a night, or over a weekend. Braving an array of weather conditions is all part of the fun, and the focus can be on quality time with one another, and plenty of physical exercise and activities, so you can make some great memories. It can be as simple as popping your fingers down on a map and heading out on a Friday evening, or Saturday morning, with plenty of supplies in tow. So, if your family are craving the fun of an escape and a change of scene; it’s time to utilize your weekends, breaks, and free time even more. The following are some tips, ideas, and advice on taking a road trip with your loved ones; for those who love an adventure. And don’t forget, even though you, and most probably your partner, might be adept at getting out into nature and living off the environment on a regular basis; the younger members of your family may not understand what all the fuss is about. Kids learn quickly and pick up knowledge and skills at an enviable rate, so they are the perfect students to teach the ways of the outdoors, and how to deal with any danger that may head their way in the future. The following are some ideas to inspire you to get the family outdoors, on the road and out into the wilderness for some fun, and an adventure not to be forgotten! The fun bit can begin right away, as you’ll need to choose a place, or places, that are within reach so that you can get there and back successfully within the space of your weekend, or whatever time you have allocated. This is why it’s great to have a planned destination in mind before you set off, so you can work out how much time it’ll take, where to refuel, and how much time you can spend there, in advance of your journey. 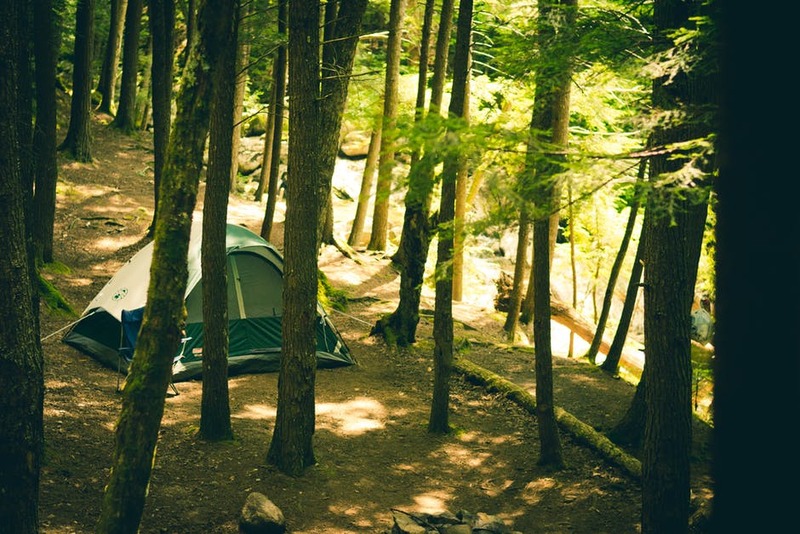 Maybe there’s a location that’s sentimental, and you want to show your kids, or perhaps there’s a festival or event happening that your family will love, or maybe you just need to escape into nature to pitch your tent, and a forest or coastal setting will be the perfect place to do so. 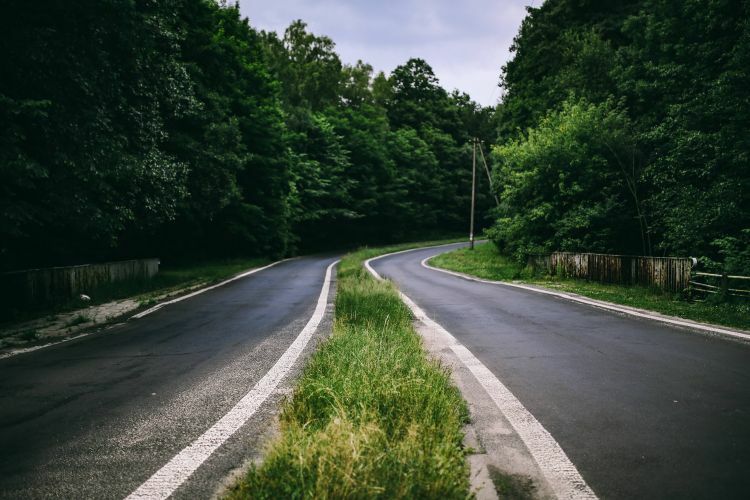 As long as you’ve packed all the right gear, have enough gas in the tank to get there and back, and can’t wait to spend quality time with your family; you’ll have an adventure to remember, every time you set out on the open road. Think about if your loved ones enjoy swimming, climbing, or exploring; these factors will help you to decide on the right location for your first big adventure. You want everyone to have positive associations with a place so that you can return again, and your kids get the bug for the great outdoors. A family that enjoys the same things and activities will have plenty of great getaways and trips to look forward to, so make sure you put the effort into planning something as soon as you’re able to. This is no time for fancy food, so you can forget about expensive meals, that you’d have to pay for if you were on vacation in a hotel; a road trip is all about the food and snacks you pack up yourself, and the process of cooking them. A cool-box is a great investment and will keep any meat you intend to BBQ, or heat over an open fire, cold and fresh. Soda and beers can also be kept at their ideal temperature, so you’ll be able to quench your thirst after a long drive during the evening. Picnic baskets full of sandwiches, potato chips, and snacks, will also be the perfect addition to your adventure, so stock up on what you know will satiate everyone’s appetite. Don’t forget; if you’re planning a campfire, take your ketchup and relishes for burgers and hotdogs, or you’ll be kicking yourself if you forget (and so will the rest of the family). When you’ve packed up the trunk of your vehicle with the food you’ll all devour later in the journey, you’ll also need to ensure there are enough snacks and drinks in the car. Kids will love the added surprise of you pulling out some of their favorite treats along the way; make sure you also have enough tissues and wipe to deal with sticky fingers, and potential spillages (there might be bumps in the road; literally). 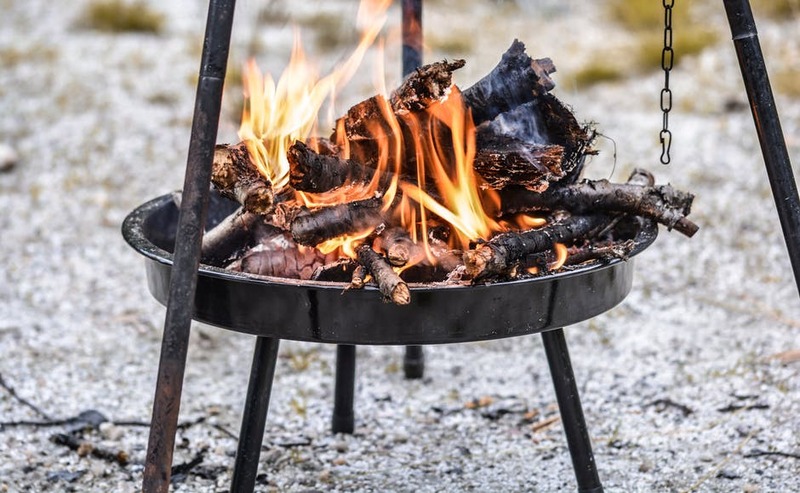 Disposable BBQs or campfire supplies are also a must; the novelty of cooking simple meals, outside over a fire will never wear thin, so it’s worth investing in the right kit, especially if you plan to make this a regular thing. Check out some online recipes for some inspiration on what to cook up over your campfire, and ensure that your adventure is full of delicious food. If you’re going to be camping with your kids, or your caravan or RV provides adequate accommodation for your whole family; you’ll want to make the trip as comfortable as possible. 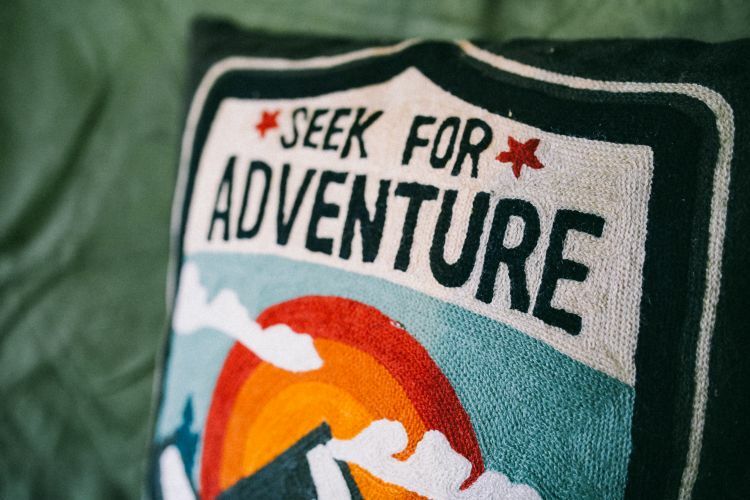 You don’t have to stick to separate sleeping bags and pillows aimed at camping; you can always add a cozy touch by bringing the bedding you utilize at home. Pillows or cushions in the car will be a great touch for passengers to take a nap on and throw in a blanket or two for added warmth. Don’t forget to take extra clothes, more than what you’d normally wear each day, as there’s a risk of getting muddy and wet (remember; it’s an adventure). Towels will also come in extra handy, especially if it decides to rain. Storybooks, games, and music will all add to the fun, and they’re a great insurance policy if the weather doesn’t cooperate. Basic toiletries, a torch or two, and a smile will go a long way on your first big family adventure, so make sure you pack accordingly and keep everyone as happy as possible. When you’ve arrived in your chosen destination and once you’re all embracing the outdoors because your camp is all set; the enjoyment can really begin. Kids will grow a deep passion for everything the outdoors has to offer them, as long as they have positive memories and associations with it. Teach them as much as you can; all the tricks and lessons that you may have learned the hard way will come in handy as you inform them of how to do things. Keep their safety and happiness as a priority at all times, and the whole family won’t want to go back to normal life again; you’ll make great memories, and your kids will become adept little survivalists in no time. It might be a case of taking the minimal, and sleep under the stars. However, you’ll want your kids to have a positive first experience of the wilderness, so it’s worth making them as comfortable as possible. They’ll toughen up and start enjoying roughing it, the more they experience various terrains, so show them a variety of environments and locations. Keep the kids engaged at every stage of the vacation; they might want to run off and play tag as you sort out the sleeping arrangements, but it’s important that they come and help you set-up. You can still make every step a fun challenge; you kids will learn more if the are having fun and partaking in some sibling rivalry. Take a look here: https://www.care.com/c/stories/3335/14-tips-for-going-camping-with-kids/ and discover dome tips and ideas for families who are embarking on their first wilderness adventure, and how to safely introduce your kids to the ways of the great outdoors. Setting new family traditions is another great way to spark interest and fun for your kids. Therefore, think about the stories you can tell around the fire, play certain games at certain times, or find a particular dish that each member of your family can cook when you go away. These are the things that you’ll all be looking forward to when you return home, and will ensure that road trips and outdoor adventure become something that everyone can’t wait to organize, plan, and enjoy together. Now, it’s time to let the team know about your upcoming adventure (and future trips away). You can build excitement and help to teach certain things in your backyard in the run-up to the adventure. Let your kids choose what they want to pack and assist them by explaining what they’ll need; they’ll feel a sense of responsibility and will appreciate the trip even more. Forget Disneyland; a real, outdoors adventure is what will get the whole family excited, so what are you waiting for?